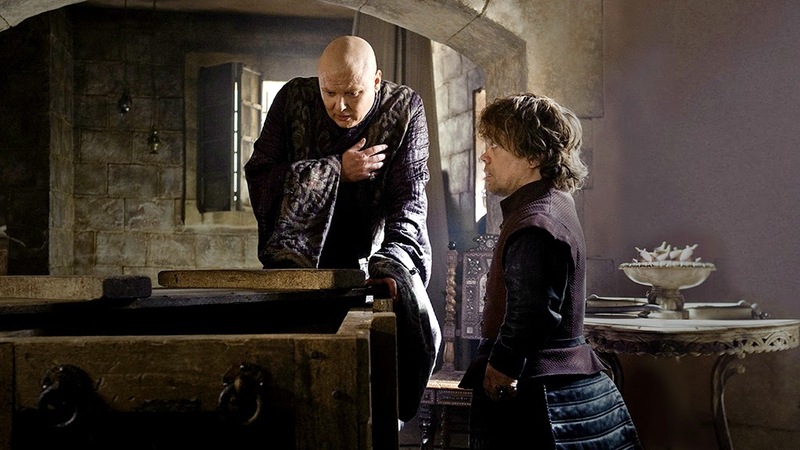 The Elegant Astronaut: Why I Love "Game Of Thrones"
Why I Love "Game Of Thrones"
Lord Varys: "I've always hated the bells. They ring for horror. A dead king, a city under seige..."